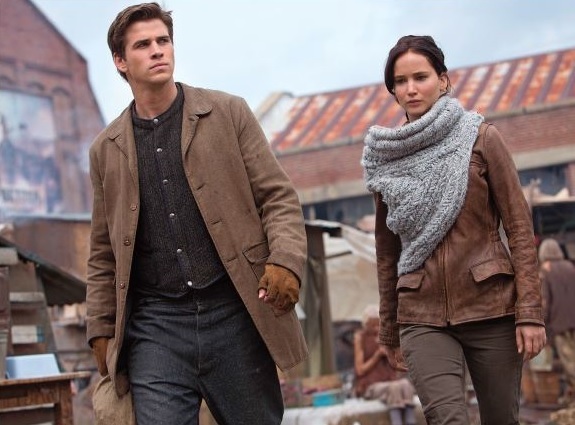 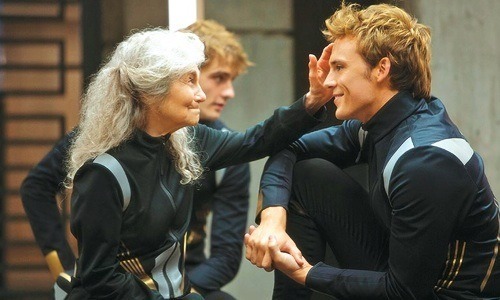 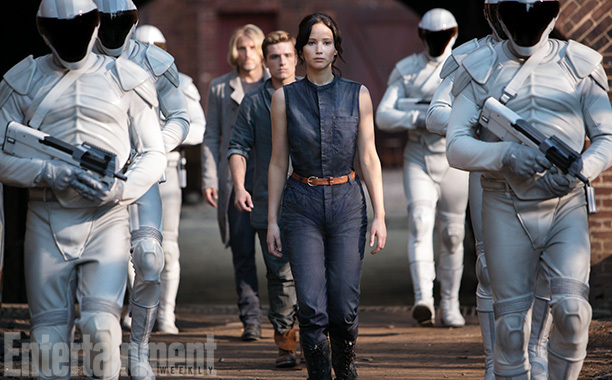 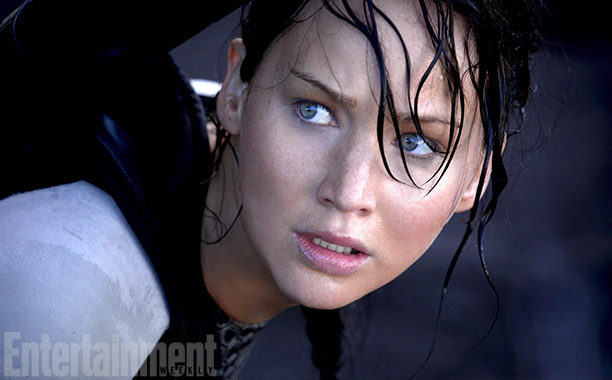 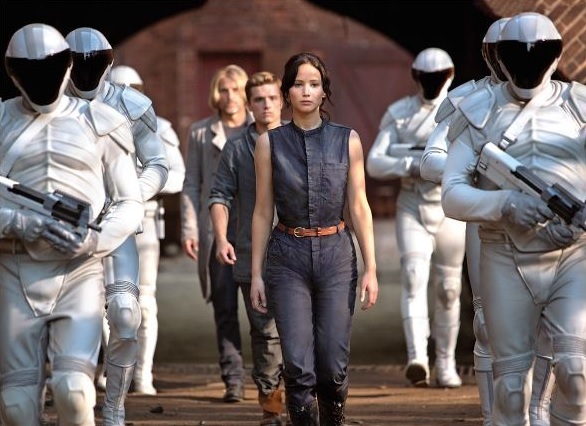 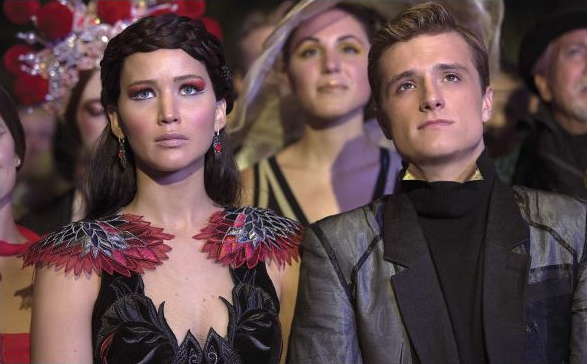 Thanks to Entertainment Weekly, we now these new stills from Catching Fire! 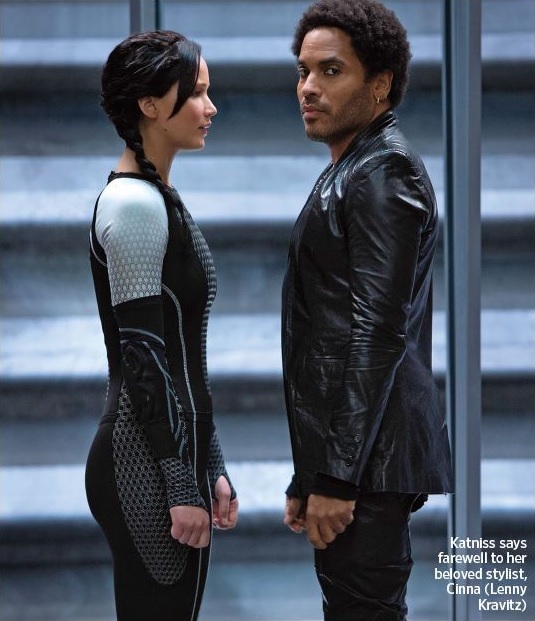 These stills are featured in the magazine's special Catching Fire issue out this week, with 4 character covers to collect. 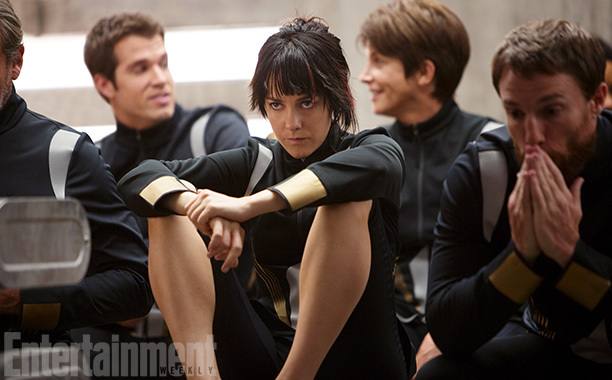 Some of them of completely new, and some are better quality versions of those seen previously.